important lesson in particular is that there is no “safe” place for your bag. Event days can get busy, and unfortunately, locking down your bag is not always the top priority when there is an event to run. Essentially a stretchy, wide-fabric band that fits snugly around the hips. It comes complete with zippered, almost invisible pockets, large enough to fit an Iphone, a few credit cards and a bit of cash. Hip Sister Waist Purses ($29 – $45 each) come in many solid colors, prints and varying widths – there’s even one that can be worn as a mini skirt around the pool – so they’re bound to work with just about any event uniform you find yourself working in. 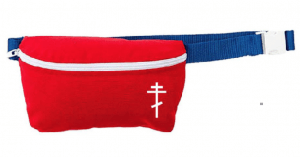 Jared Leto is not afraid to raise some eyebrows as he’s recently by showing up everywhere wearing what most people would call, a fanny pack. There is a difference however as he’s wise enough to call his bag a Hip Pack and sell it on jaredleto.com. While Leto’s bag may not win you a ton of style points, it is a functional bag for planners everywhere. 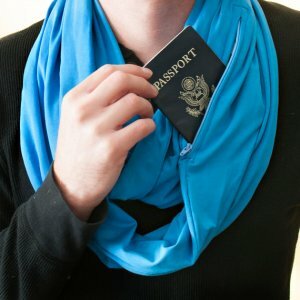 Designed for international nomad types wishing to discreetly secure their passport, phones (and perhaps a flask), the Speakeasy Supply Infinity Pocket Scarf and the scarves by Sholdit are, as you might imagine, stylish infinity scarves with hidden pockets. Simply tuck your goodies into the scarf, zip closed, wrap around your neck and voila! You’re ready to go about your business, hands-free! 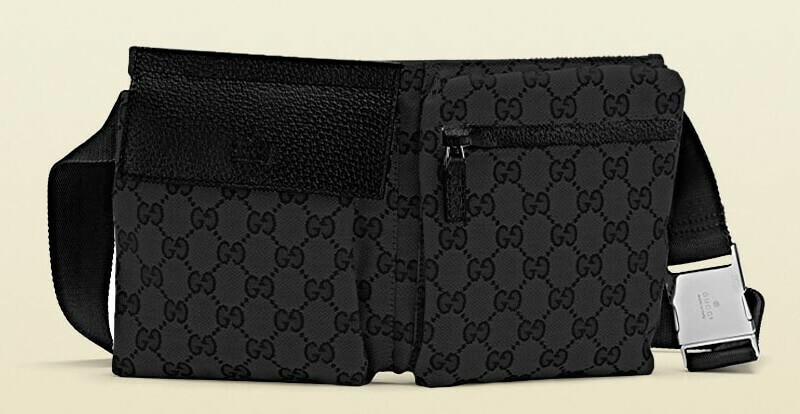 The dual-pocket Gucci waist bag has been around for years and is popular with many event planners in the fashion world. Though the Gucci classic is pricey, when you think about the number of days you’ll wear it, this built-for-the-long-haul number becomes something of a bargain.